Struggling with your land line? 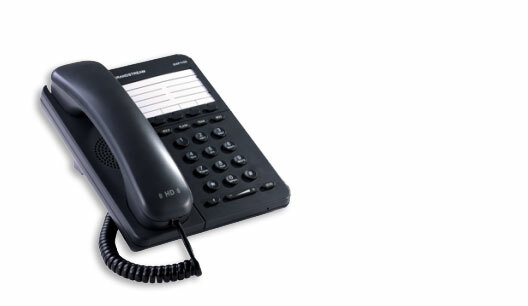 Voice Over IP phones are your answer. From R800 ONCE OFF, equip your home or office with a solution thats reliable. Call Quality HD handset with support for wideband audio. Mikrotik is the way to go! From R750 you are able to control your network like never before. QOS When your Internet gets congested your skype, voip gets effected. QOS allows your calls to be crystal clear every time. Fail Over If you have two internet connections, you are able to fail over automaticaaly to ensure your business doesn't loose connectivity. VPN Server Connect to your office computers Remotely and Securely by using an Encrypted Virtual Private Connection.